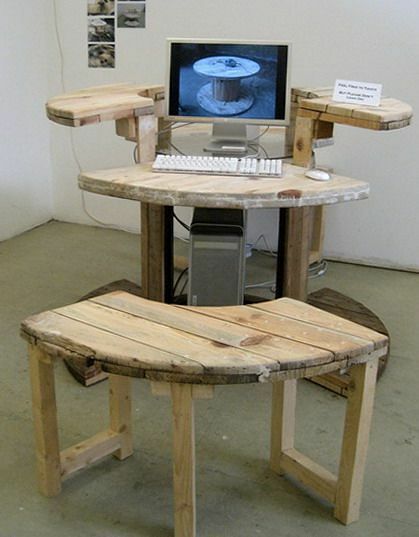 You have seen them several times and maybe even then you would have thought that they look interesting and funny. 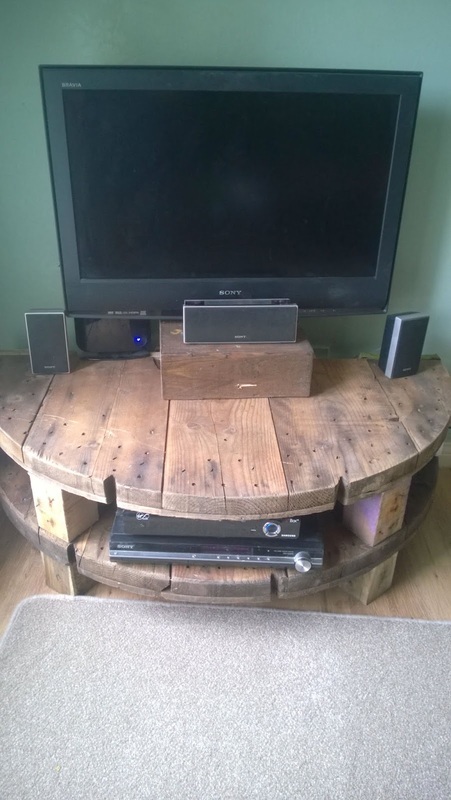 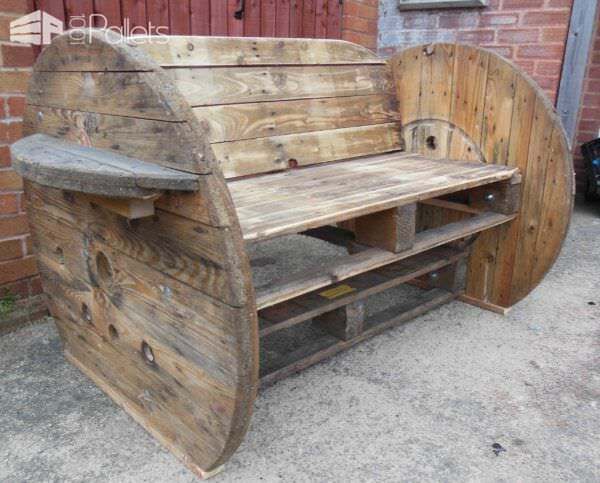 The cable reels are usually found at electrical wholesalers, can easily be upcycled and repurposed like the wooden pallets. 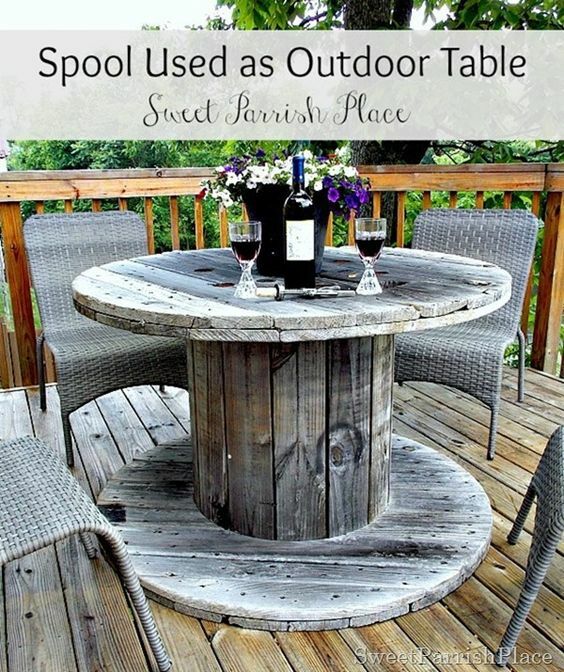 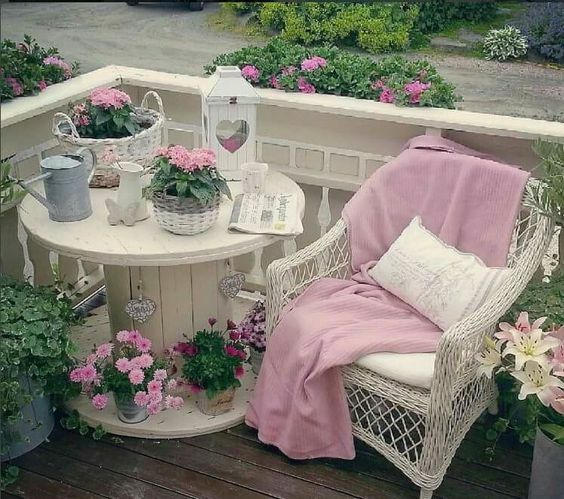 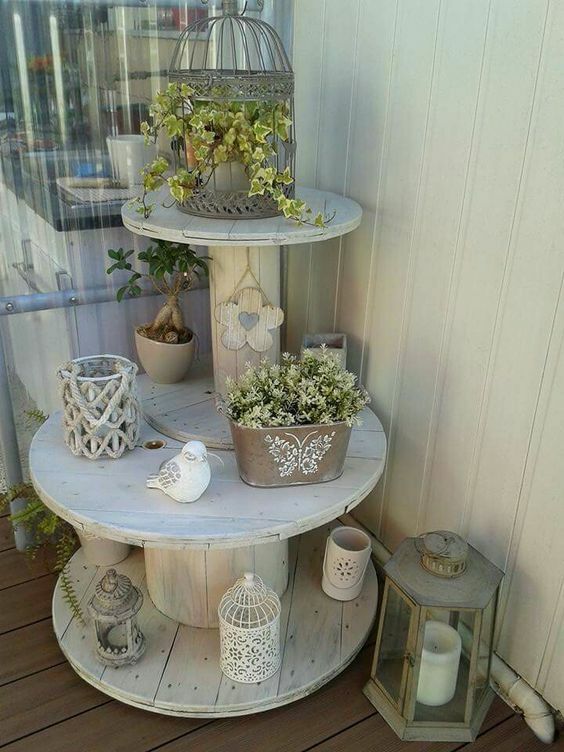 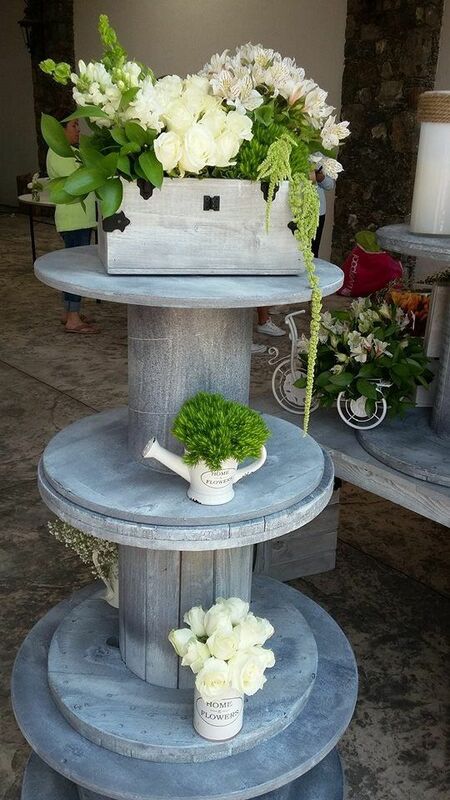 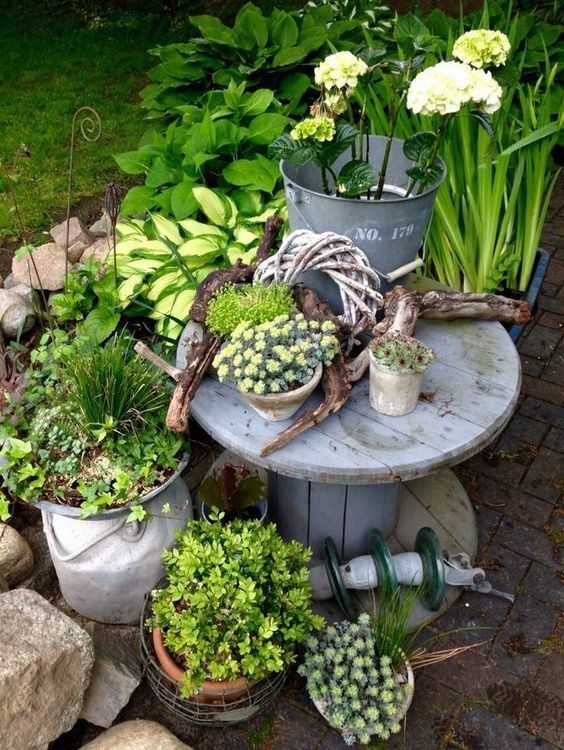 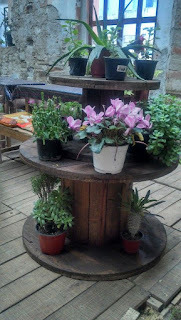 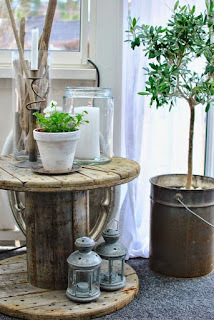 If you need a wooden garden table, consider making a cable drum yourself. 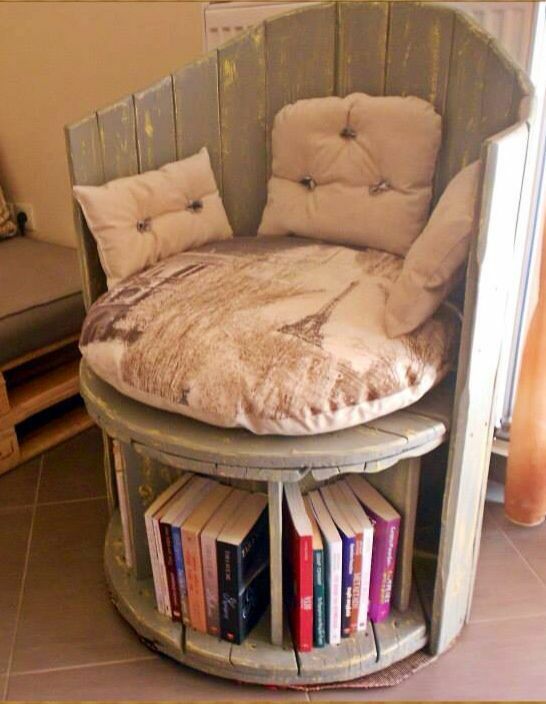 Wood Cable reels are still made of coffee tables or side tables for indoor use. 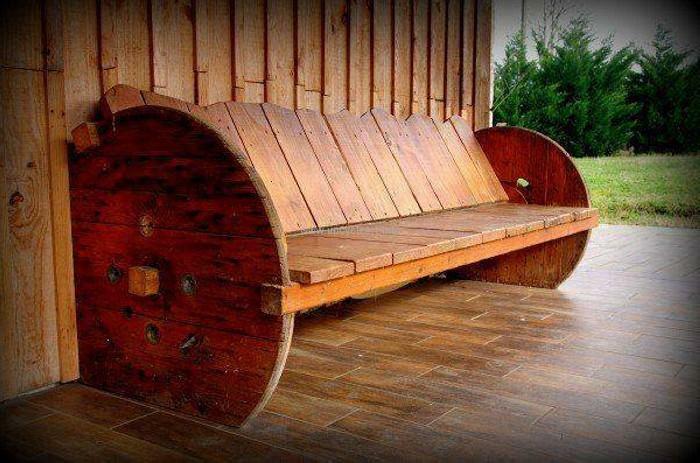 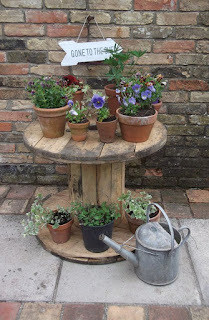 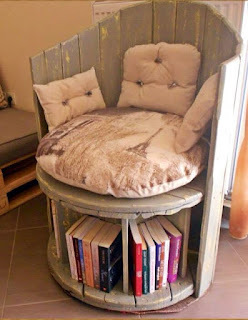 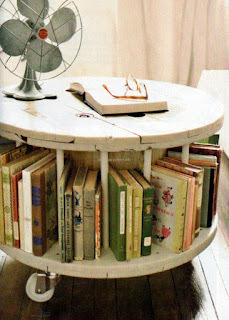 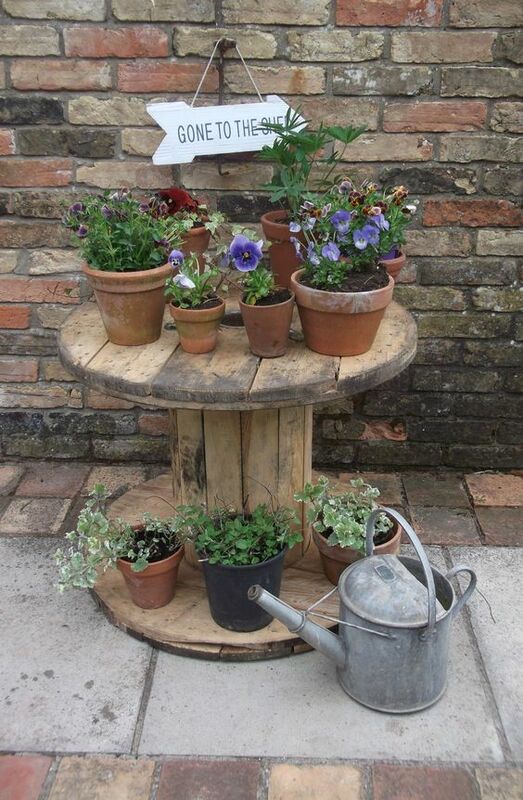 Take a look at these 15 Wooden Cable Reel Recycling Ideas and get inspired for your own projects.